Gabby is a leading talent and coaching expert, with over 20 years’ experience with CEOs, executive teams and business leaders operating in global blue-chip retail organisations. Gabby understands that organisations need fresh and innovative thinking for their ongoing talent challenges – combining her deep technical expertise with an ability to unleash insights in a direct but considerate way. 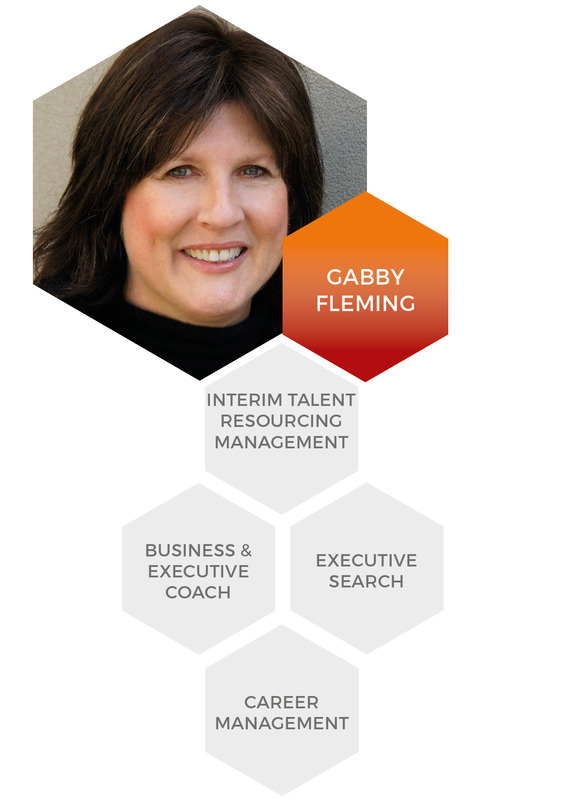 Gabby is a passionate advocate of leadership and organisational potential. Whether it is placing the right person in the right role or whether she is coaching individuals to unlock their innate strengths and talents.